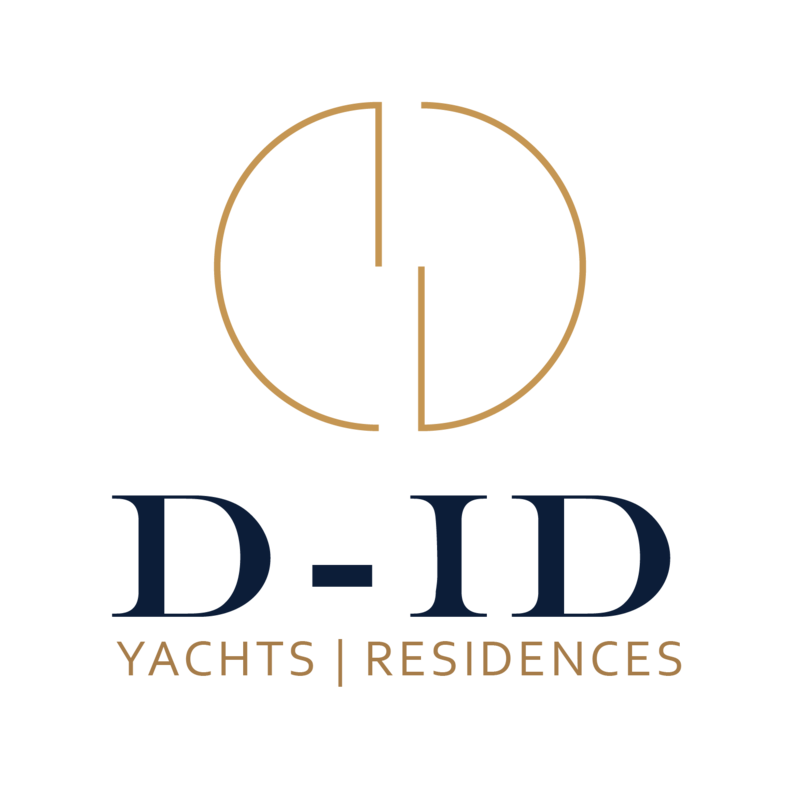 An award-winning boutique interior design company offering a unique experience for clients, based on excellent personal attention creating the most bespoke, tailored interiors afloat. Sarp Yacht has announced that its first project has successfully hit the water in Antalya, Turkey. Yachting Developments have released new renderings of 35m Hull 1012 provided by Frers Naval Architecture. New Zealand shipyard Yachting Developments has signed a new order for a 33.5m performance cruising sloop. Designed by Frers Naval Architecture and with an interior by Adam Lay Studi, the yacht will deliver in 2016. Baltic 107 is a 32.6m lightweight carbon composite cruising yacht. She is scheduled for delivery in 2013.